Soybean oil has become extremely popular all over the world. And it is mainly because of its high nutritional value. The oil refineries extract the soybean oil from the soybean seeds. Although it became popular only since last century Chinese already knew about the health benefits of soybean oil since centuries. As of today, its use is more common in countries including Brazil, Argentina, U.S, India, and China. Soybean oil is one of the most popular polyunsaturated cooking oils around. 100g of soybean oil gives you around 880 calories. It has a very good lipid profile. It has the rare combination of saturated, monounsaturated and polyunsaturated fats in the right and healthy proportions. Its SFA: MUFA: PUFA=16: 24: 58 makes it one of the healthiest oils around. One of the major health benefits of soybean oil is its high smoke point, which is 495 °F almost similar to peanut oil. Each type of oil comes with different properties. Similarly, all oils have a different smoke point. At a certain temperature, all oils change color, flavor, and aroma and become inedible. At this point, the oil starts emanating smoke. When oil starts emitting smoke, the temperature reaches a smoke point. Usually, smoke points of most of the semi-refined and refined oils are not very high. However, the refined soybean oil smoke point is very high. Hence, it is best suited to all types of cooking applications. You can easily stir-fry, bake, brown, and deep-fry or sear using this oil without much harm. Soybean oil is rich in polyunsaturated fats. The major fats content in the oil is Linoleic acid, which is the heart-healthy fat, omega-6. It is very low in saturated fats and devoid of cholesterol traces. That is why Soybean oil is one of the healthiest cooking oils around. Soybean oil contains plant sterols in a good amount, particularly Î²-sitosterol. According to FDA, foods with at least 0.4 gram of plant sterols/serving can be eaten twice as a part of the meal to improve the intake of plant sterols up to 0.8 gram. It contributes low saturated, low cholesterol healthy component to your daily meals thereby reducing the risk of heart attack. Phytosterols reduce the body's ability to absorb cholesterol in the gut. 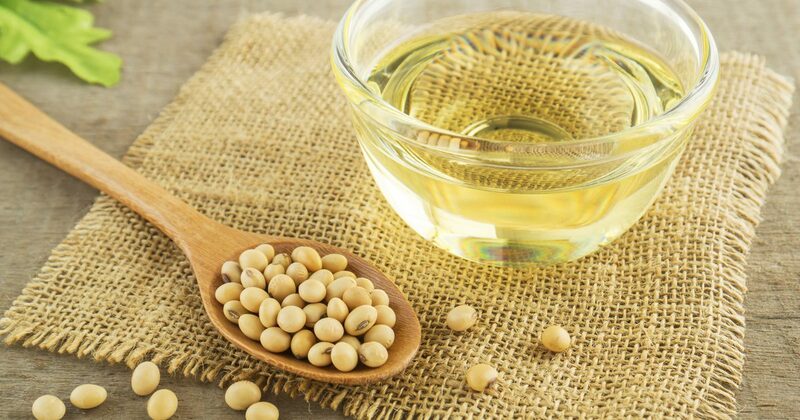 One of the health benefits of soybean oil is that reduces the level of blood cholesterol by 10% to 15%. Soybean oil also contains anti-oxidant Vitamin E in moderate amount. 100g of this vegetable oil contain 64.26 mg gamma-tocopherol and 8.18 mg of tocopherol. These both are Vitamin E sources and are powerful lipid antioxidants that are easily soluble. Vitamin E helps to maintain the cell membrane integrity of skin and mucous membranes. It does so by protecting the membranes from the hazardous effect of oxygen-free radicals. Soybean oil contains Vitamin K in higher concentrations. This particular vitamin promotes bone health by strengthening and forming bone activity. Adequate intake of Vitamin K in the diet protects neuronal brain damage. Hence, doctors refer soybean oil many times as a part of treatment for patients with Alzheimer's. With so many health benefits of soybean oil, you do not need any reason to include it in your daily diet. 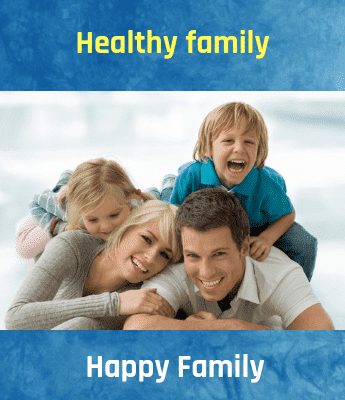 However, make sure that you consult the caregiver if you have thyroid disease or any particular allergy. "Your comment is valuable here"